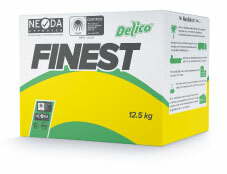 Best oil for deep frying - Delico TWENTY last up to 20% longer! Perfectly crispy fried food with Delico Twenty long life deep frying oil. The best oil for deep frying! 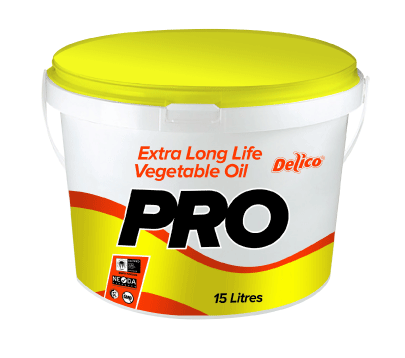 The best oil for deep frying is Delico TWENTY long life deep frying oil. TWENTY is designed for demanding-use frying in the professional kitchen. One of the advantages of TWENTY is the oxidative stability of the oil. This means that Twenty lasts up to 20% longer than a standard frying oil. So, Twenty is a quality deep frying oil based on 100% sustainable palm oil. The best ever solution for professional demanding frying! The best oil for deep frying comes from our own estates. All the palm oil in our Delico TWENTY comes from our own estates in Papua New Guinea and the Solomon Islands. The independent organization RSPO certiﬁed all our estates. 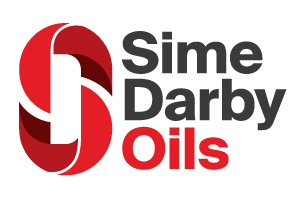 We control the supply chain from the planting of the seeds to reﬁning in our own dedicated reﬁnery. Hence, you can trust us that all our sustainable palm-based products can be traced back to the source. 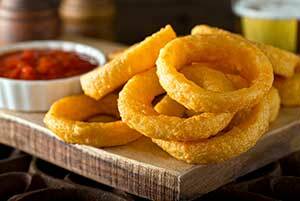 WHY IS DELICO TWENTY THE PERFECT OIL FOR DEEP FRYING?